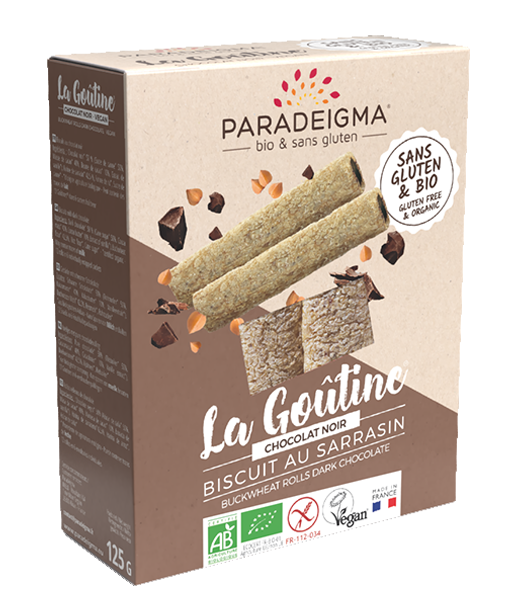 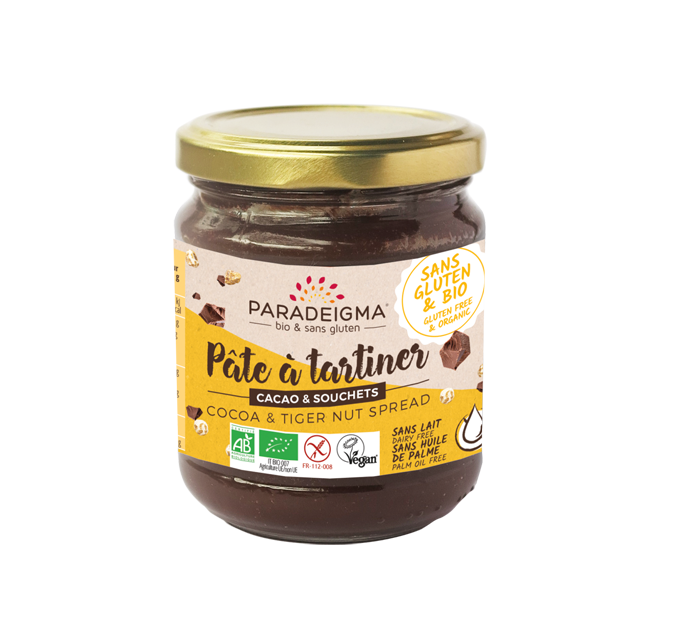 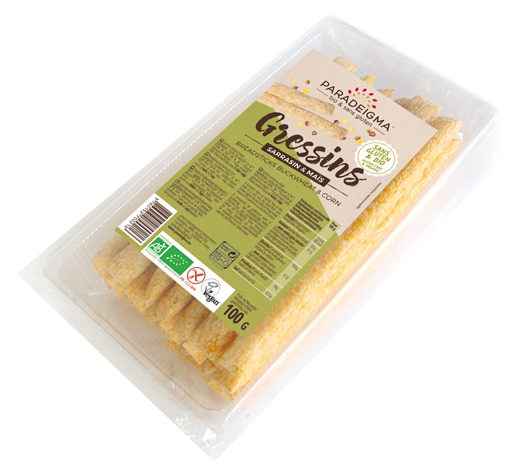 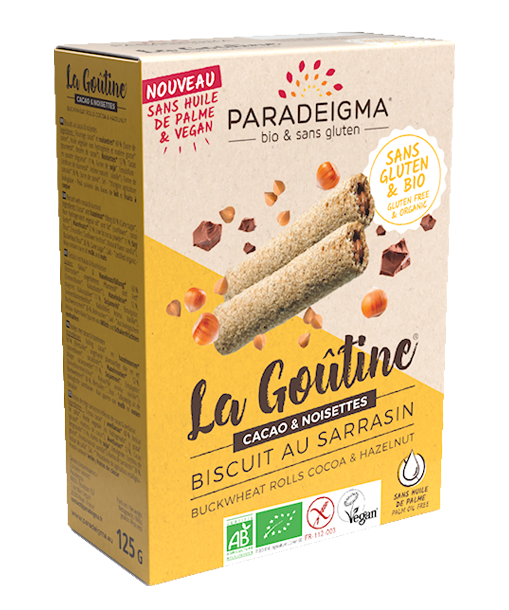 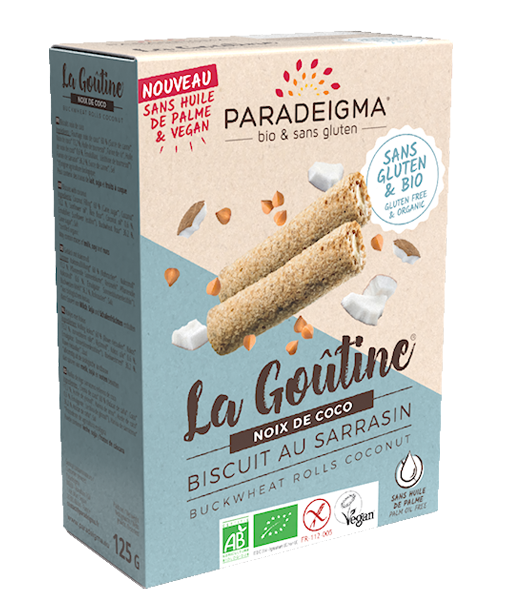 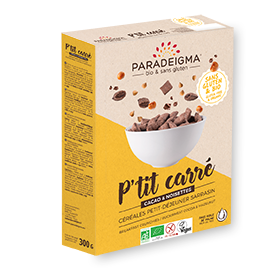 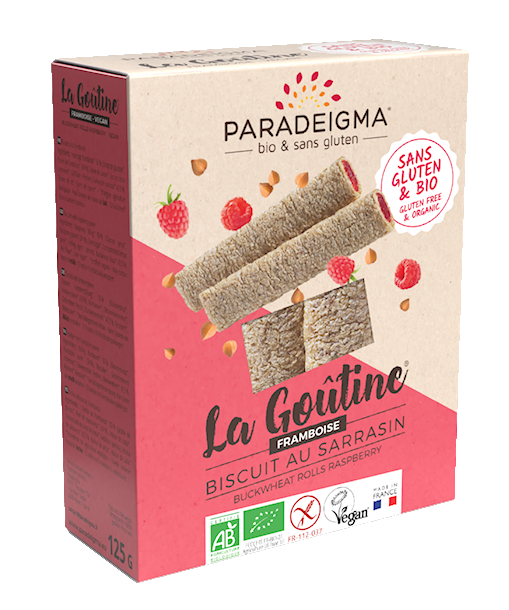 Paradeigma conceives, develops and retails organic and gluten-free products. 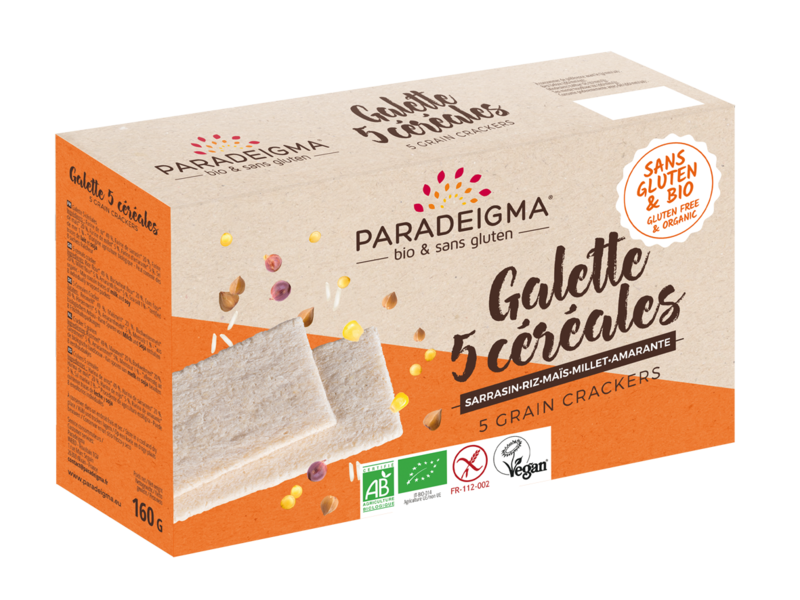 The whole range is suitable for a gluten-free diet. 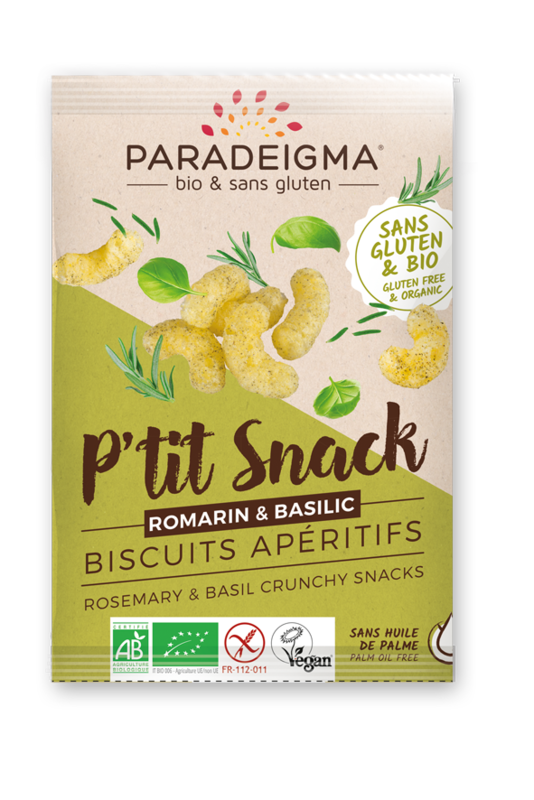 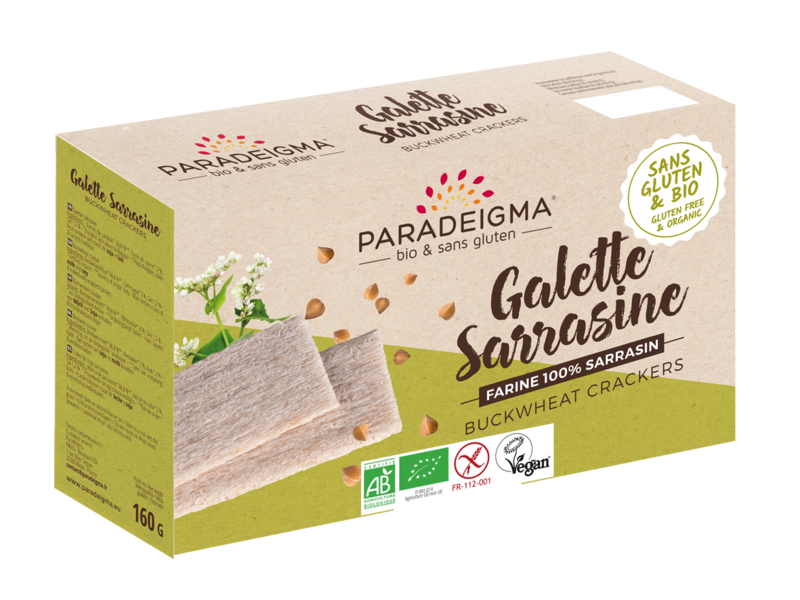 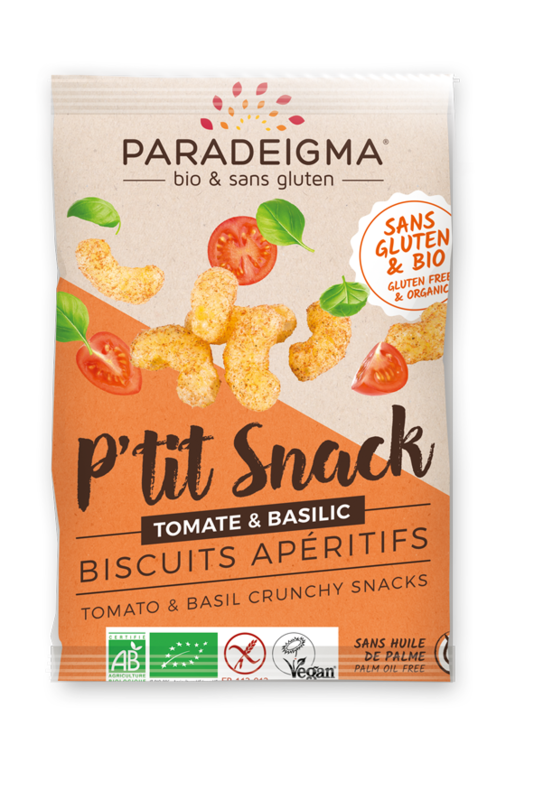 For the health-conscious, or those restricted to a gluten-free diet, Paradeigma offers a variety of gluten free and organic products. We source fully organic products, taking care to select raw ingredients free of pesticides. 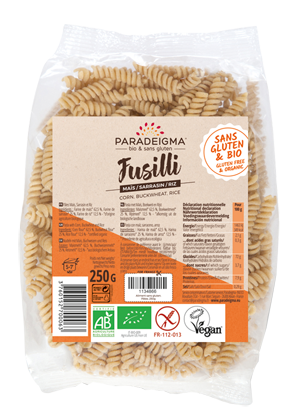 We believe that having gluten-free products that are also organic offers a much healthier choice of nutritious foods than conventional gluten-free products.